The Iowa legislature meets every year, however the session is to be for 110 days with expenses paid for every legislator. After the 110 days legislators receive no daily payment for their expenses. Hundreds of bills are introduced the first weeks of session and acting upon each one in just 110 days would be impossible. 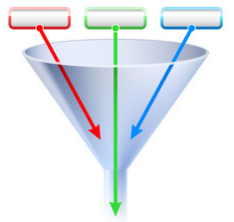 Bills have specific dates, called “funnel” dates, on which action must be taken by a committee in order to keep the bill alive.. This year, bills need to have successfully passed out of their assigned committee in the House or Senate by today, March 3 in order to survive the first funnel. A second funnel date where bills have to pass out of the opposite chamber’s committee is March 31. Exempted from funnel deadlines are bills handled by the Appropriations and the Ways and Means committees. Therefore tax and spending bills have taken a back seat to other issues for the time being. Issues receiving the most attention this week have dealt with professional licensure, pro-life issues, gun rights, and workers compensation insurance. The theme of this year’s session seems to based on a comment by Rep. Walt Rogers saying Iowa’s state government needs to be “Smaller and Smarter”. When government reduces regulations, spending, and taxes, an environment is created that encourages growth. 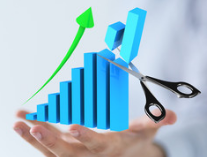 States like North Carolina, Texas, and Wisconsin that have follow limited-government policies are leading the way in terms of economic growth according to John Hendrickson of the Public Interest Institute. Iowa has room for improvement. 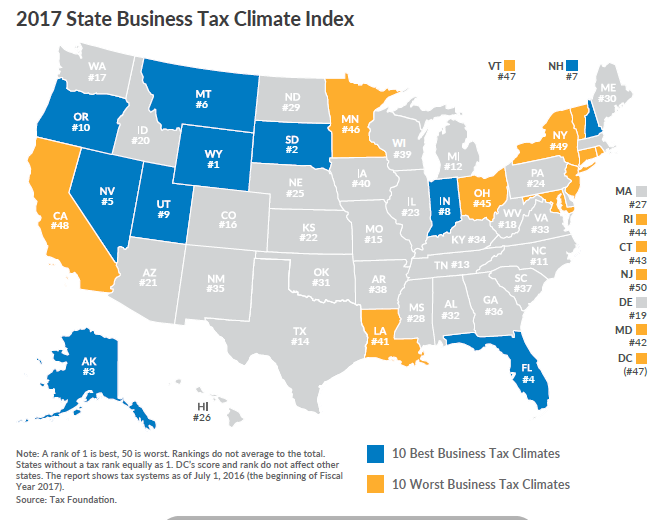 The Tax Foundation’s State Business Tax Climate Index ranks Iowa’s tax climate 40th out of 50 states (1 is best. 50 is worst). Their index shows how well each state structures their tax systems. Taxes affect the decisions businesses make regarding creating new jobs and retaining current jobs. They affect where business build or re-locate and they reduce profits. State and local governments rely heavily on tax credits and other fiscal incentives to attract or retain businesses. Instead of picking winners and losers by sporadically lowering the tax burden on select businesses, Iowa needs to create a smaller, smarter tax climate by lowering rates for all and simplifying the tax code. Stop trying to cover up unattractive state taxes. Big spenders in Des Moines are loud and powerful. Special interests do not want to see their funding or benefits reduced. Iowans for Tax Relief is one of the few organizations at the Capitol without their hand out asking for more taxpayer dollars. A resolution calling for a convention of the states was approved by the Iowa Senate State Government Committee with a 12-3 vote. If Senate Study Bill 1110 is passed by the full Iowa Senate and later the Iowa House, Iowa will become the ninth state to call for a convention. 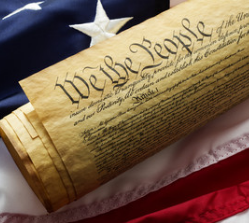 Article V of the United States Constitution requires 34 states pass resolutions for a convention to occur. COSAction.com, a supporter of the resolution, says states have been stripped of their decision-making authority. Consequently, debt is out of control and regulations crush free enterprise. They want a convention for the purpose of limiting the power and jurisdiction of the federal government. The approach is similar to when the Bill of Rights was adopted by seeking a package of amendments to rein in abuses of power by all branches of the federal government. You might not have attended a forum yet this year, but many who are opposed to pro-taxpayer legislators have. Last November, your voice was clearly heard when you voted. Now, your legislators need your support again.